These are the dates for monastery and other festivals/important happenings in Ladakh in the year 2018. 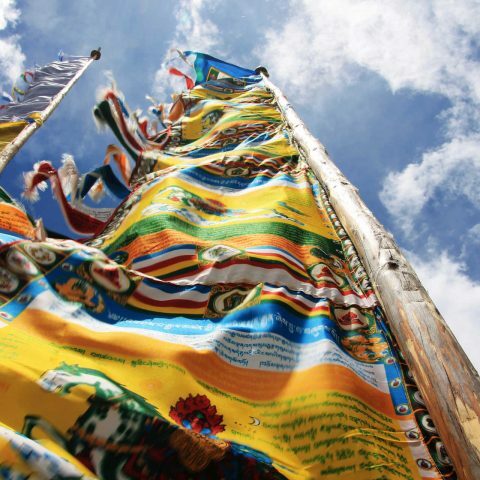 * Saka Dawa is the most important Tibetan Buddhist festival day – celebrating Shakyamuni Buddha’s birth, enlightenment and parinirvana! ** Galdan Namchot is celebrated to commemorate Tsongkhapa, a famous teacher of Tibetan Buddhism whose activities led to the formation of the Gelug school of Tibetan Buddhism. 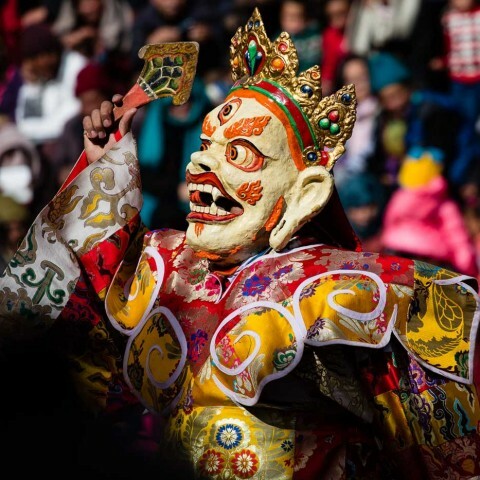 Galdan Namchot also marks the beginning of the new year celebrations in Ladakh. *** Losar is the New Year. 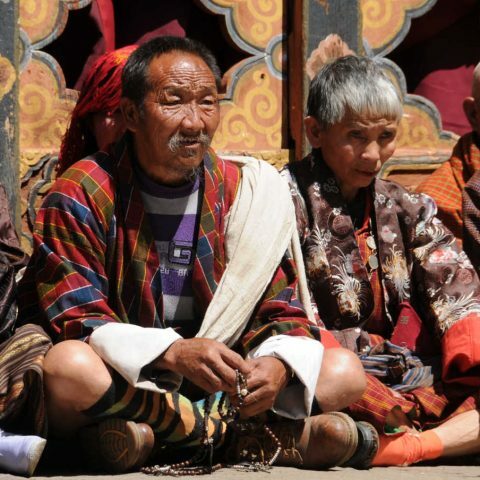 Note that in Ladakh there is a different date for Losar than in Tibet and other tibetan societies.